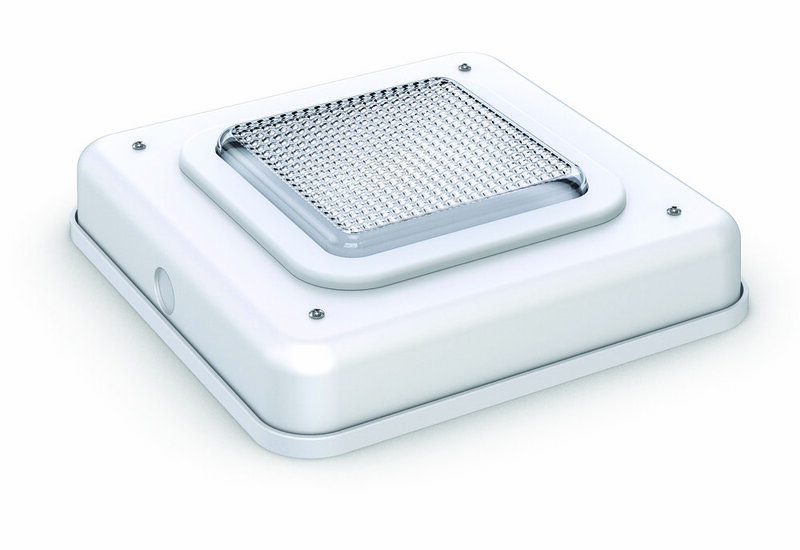 The low profile design of the eLCGS1 Series Low Glare LED Canopy light is designed to exceed standards for all canopy applications with the lowest possible power consumption. The new Low Glare design keeps light pleasant for pedestrians while maintaining great coverage. The durable and robust design allows for universal surface or pendant mounting. Delivering 2,936 to 6,828 lumens while only consuming 27-53 watts, it’s the ideal low power, high efficiency - up to 131LPW, canopy light. Applications: Canopy soffits, low-mid bay general lighting.